In the Summer term we will be learning about Ancient Greece. What would you like to find out? 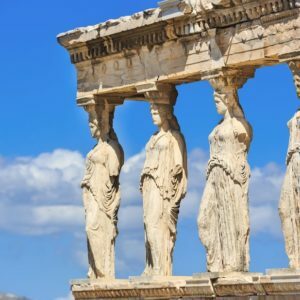 What do you already know about Ancient Greece? Have any of you been to Greece? How is modern Greece different to ancient Greece?